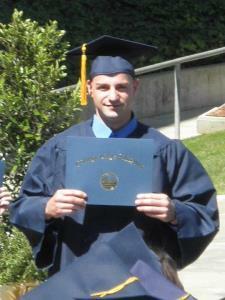 Hi everyone, I just graduated from University of California Santa Cruz with a B.A. in Pure Mathematics! I also achieved an A.S.- T in Applied Mathematics from my former junior college 2015. To add, I am also the former president and founder of my college Mathematics Club. I have 9 years of tutoring experience. Some new news: I’ll be studying AP Calculus rigorously until mastered for any of you who need it.